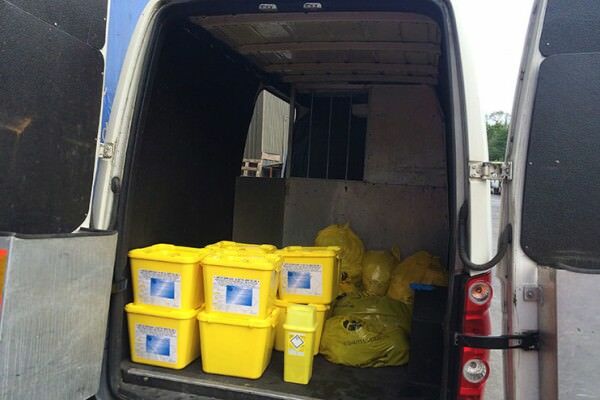 Whether you’re a healthcare organisation, public venue or private individual disposing of medical waste in the South West, Peake (GB) limited can offer a waste disposal service to suit you. At Peake (GB) limited, we operate our own Hazardous Waste Incineration Facility and Hazardous Waste Transfer Station, meaning we can deal with all your Clinical, Pharmaceutical and Cytotoxic waste disposal needs, from collection to incineration. The Environmental Protection Act 1990 means that it is unlawful to dispose of medical waste without a waste management licence. Drugs, pharmaceutical waste and biological waste must all be disposed of by an authorised company. 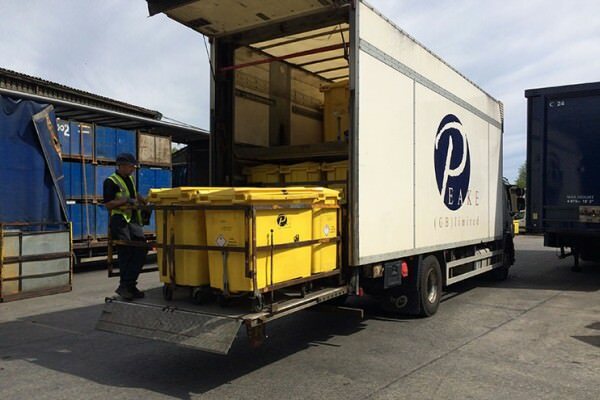 Peake (GB) limited are able to take care of your clinical waste disposal requirements regardless of the size of your organisation. We deal with all medical waste, including sharps and sharps containers, and work with hospitals, dentists, nursing homes, clinics and all manner of businesses that product healthcare and clinical waste. To discuss your requirements, contact Peake (GB) limited today, or you can visit gov.uk for more guidance on Healthcare waste. Click here for extra reading.